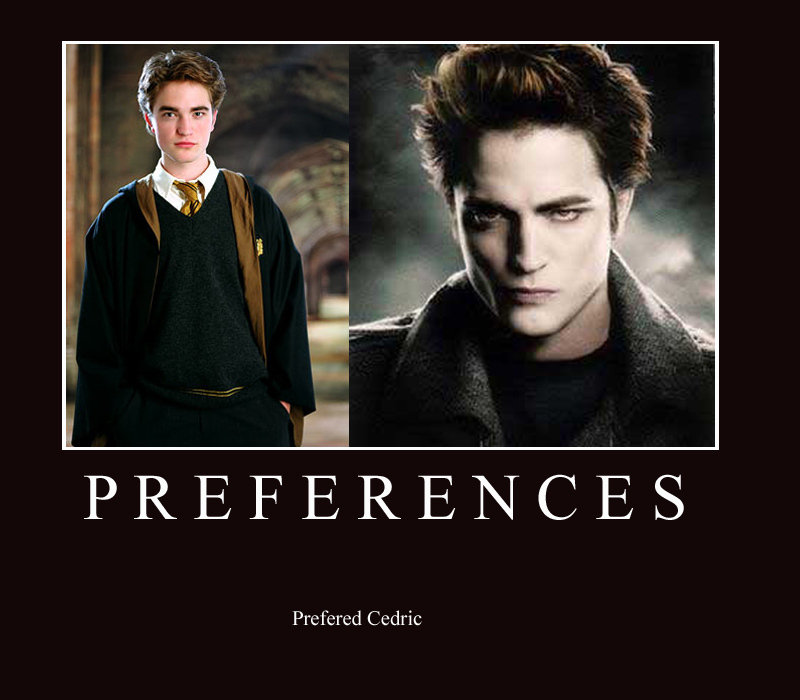 HP VS Twilight. . HD Wallpaper and background images in the Harry Potter Vs. Twilight club tagged: twilight movie harry potter breaking dawn deathly hallows twilight series kristen stewart robert pattinson.